Its so hot here in India as summers are at its peak. When the temperature is touching 50 Degree Celsius, all we can do is try to eat right and keep ourselves hydrated. I know most of you must be a big foodie like myself and cant resist those oily stuff as it soothes our taste-buds that much. Worry not Friends am here to solve all your worries and give you all a healthy alternative that does keeps both your tongue and tummy happy. 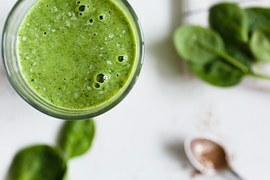 The Green Blood--- This one drink helps you detox and gives you brighter skin and helps in Fat reduction too. One Drink for all your beauty, health issues right here. Blend ingredients until smoothie is ready. 2. Purifier: This magic drink helps to keep your skin hydrated and healthy in summers. 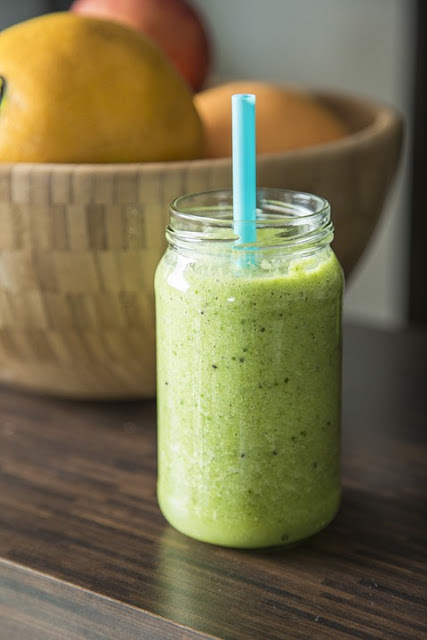 Blend ingredients and enjoy your smoothies once it smooths .